Your pet cat: seemingly aloof, self-sufficient and independent to a fault. But don’t be fooled: your feline needs just as much care and attention as any other animal – maybe more. If you already have a pet cat and haven’t yet talked to your vet about cat vaccines and diseases, then do so as soon as possible. And if you’re considering welcoming a pet cat into your home, then a series of cat vaccinations should be given the same priority as cat food and cat litter. Cats are susceptible to a variety of illnesses. In the same way we administer vaccinations to children, so should you do the same with your cat. Simply put, cat vaccinations not only help to prevent the development of a variety of diseases but also limit the spread of infections to other felines. 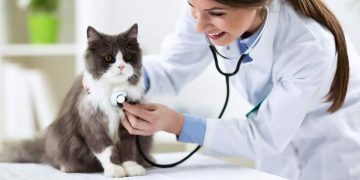 Cat vaccinations aren’t just a prudent course of action for the well-being of your pet, but the vaccination ensures for all around good health. Cat vaccinations and supplies can easily be recommended by your cat’s vet. Kittens should be vaccinated from the age of 9 weeks. They are then vaccinated again at 12 weeks, and then go on to a program that would include annual booster injections. Did you know that diabetes in cats can occur? We've put together a list of common symptoms, and treatments that are available for this chronic illness. Another source of preventive medicine for your cat is to administer a rabies vaccine. Your vet can brief you on when the shot should be given. 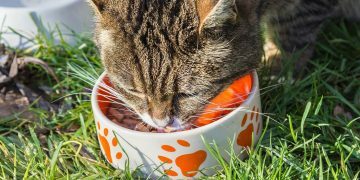 Generally, a rabies vaccine is a good idea if your pet cat is in close proximity to feral cats that aren’t domesticated. And certainly your cat can’t travel to other areas without a rabies vaccine. For feline leukemia and chlamydophila, your vet will test the cat’s blood to see if there is already immunity built up from previous contact. If the tests come up negative, the cat should be vaccinated. You should also give your cat a panleukopenia cat vaccination, also known as feline distemper. You cat vaccination schedule can be established by your veterinarian. Taking the time to administer the proper cat vaccination at the proper time isn’t just the right thing to do; it’s the smart thing to do. 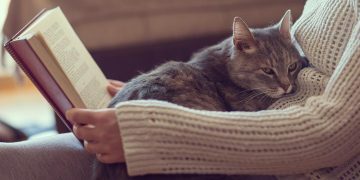 Although vaccines may be counter-productive for some felines, for the majority of pet cats a vaccination series is the best strategy for the long-term health and safety of your cat.